We’re a finalist at the 2019 Recruitment International Awards! Mane Consulting are proud to announce and welcome Mark Cornwel-Smith as their new Director and Head of Data and Analytics. 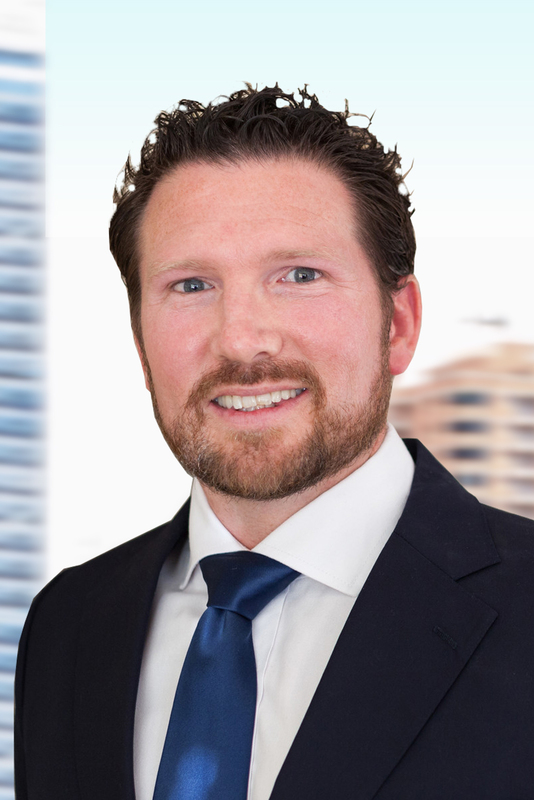 Mark joins Mane after 14 years specialising across Data and Analytics within the Australian market at Greythorn, a Manpower Company. Mark will add his Analytics market expertise to Mane’s suite of expertise across Finance, Digital and now Data. For more information on Mane’s Data and Analytics division please contact Mark on Mark.Cornwel-Smith@mane.com.au or call 02 8315 2184. 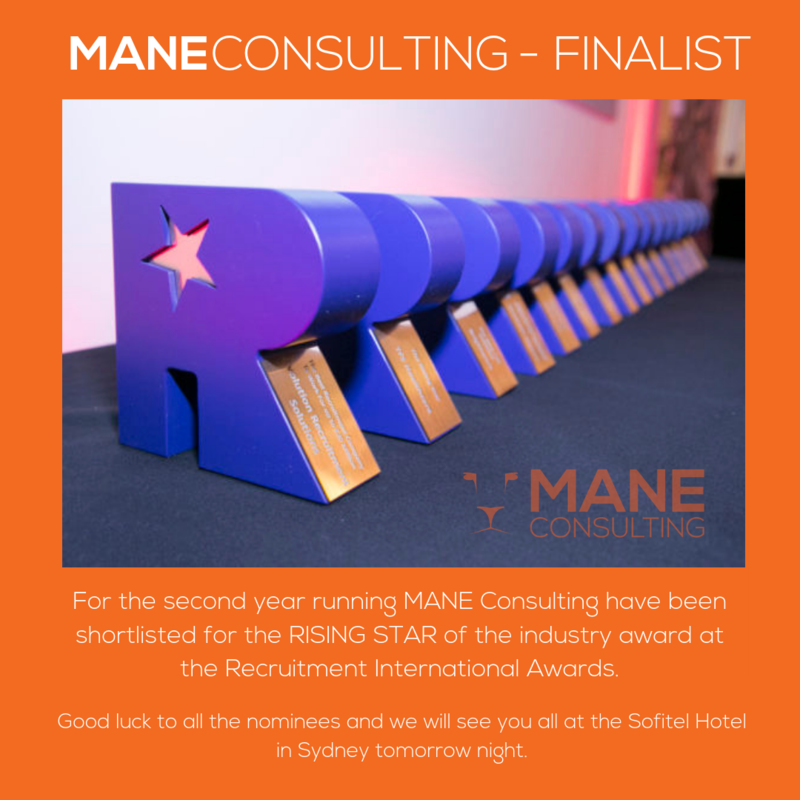 Mane Consulting announced as a finalist for the Recruitment International Awards! The 2018 Award ceremony will be held at the Ivy Ball Room in Sydney on Wednesday 18th April. 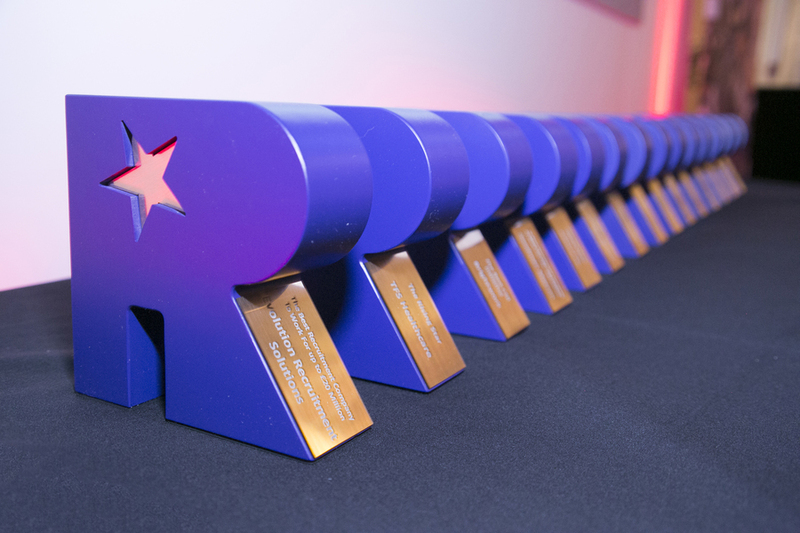 The RI Awards are ‘the world’s most sought after recruitment industry awards programme’ judged by an international panel of business leaders and respected entrepreneurs from our industry. Mane Consulting are delighted to have our hard work over the last 18 months recognised in such a way, and would like to thank all of our friends, family and business network who has assisted us so far on our journey. 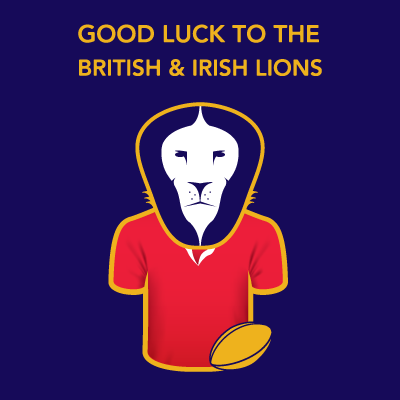 Congratulations and good luck to everyone who has been shortlisted we look forward to seeing you at the ceremony. 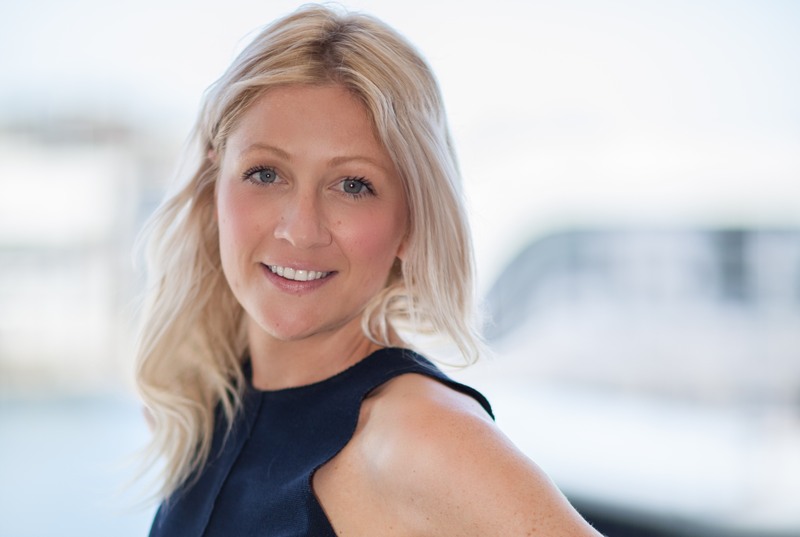 Mane Consulting are delighted to announce the expansion of the business with the hire of Britt McGill as their Associate Director responsible for their Digital & Technology division. Britt is well known to the Directors of Mane Consulting having worked with Britt in her last role. 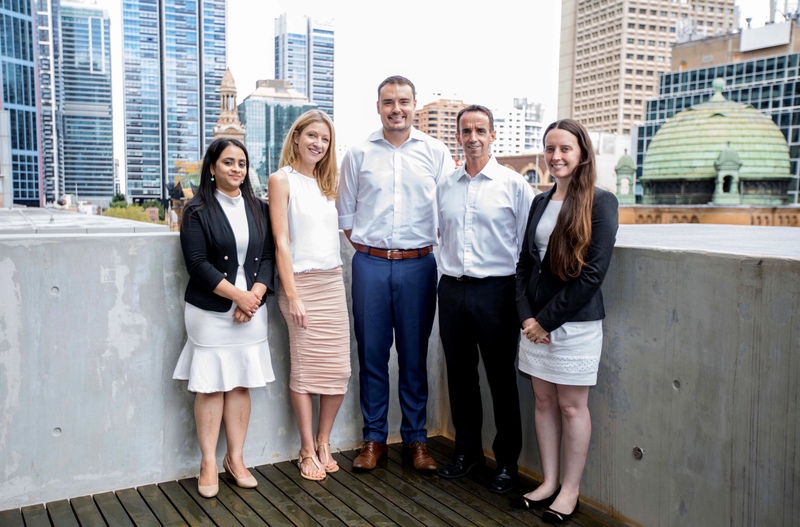 Britt will be focused on sourcing and selecting Digital and Development talent for our clients across Australia. The announcement of Britt joining Mane Consulting is the second specialist hire in recent months with Lisa Hurl joining to focus on Insurance in June. Private screening of the All Blacks v The British & Irish Lions. Food and Drink provided. Followed by tickets to a corporate box at the Allianz Stadium for the Waratahs v Jaguares Super Rugby Game. 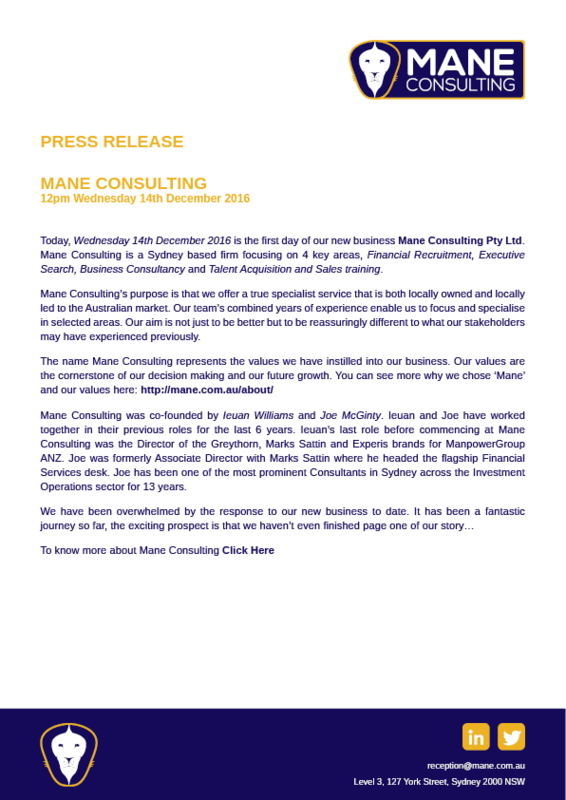 Mane Consulting formally announce their association with the Accounting Forum – Australia. Our partnership with this nationally recognised accounting group will allow the members of the forum to utilise the market knowledge and network of Mane Consulting and their affiliates. To join or enquire about the Accounting Forum-Australia contact Ieuan Williams or go directly to the LinkedIn group by clicking the buttons. We are delighted Lisa has joined Mane Consulting to work with our insurance clients. Lisa has a proven track record working in a high performing specialist desk. Having worked with Lisa previously, the Directors know that she has exactly the right values and ethics that fit with what we are building here at Mane. We are excited that Lisa has chosen us to take her career to the next level. Today, Wednesday 14th December 2016 is the first day of our new business Mane Consulting Pty Ltd.
together in their previous roles for the last 6 years. “We have been overwhelmed by the response to our new business to date. It has been a fantastic journey so far, the exciting prospect is that we haven’t even finished page one of our story…”.